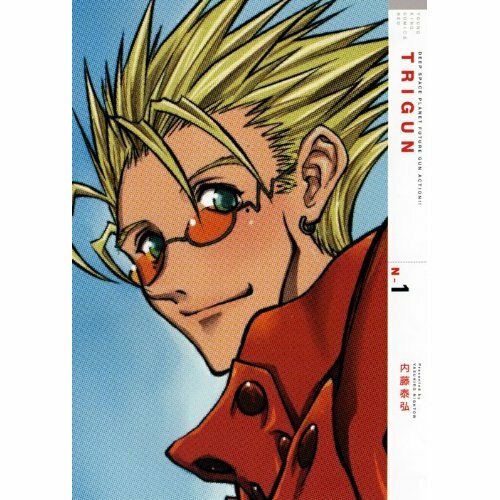 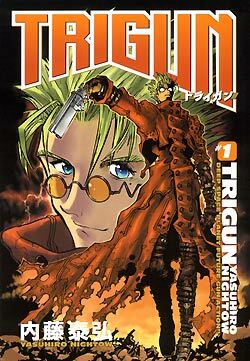 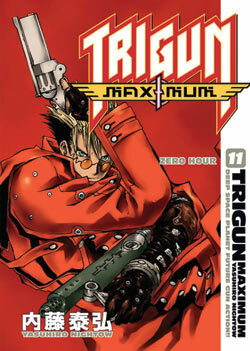 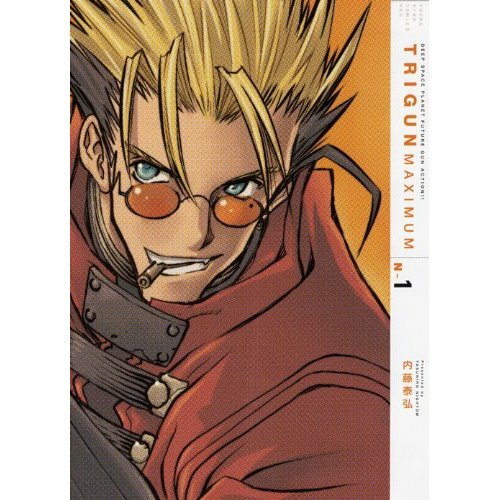 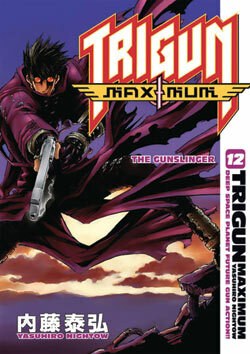 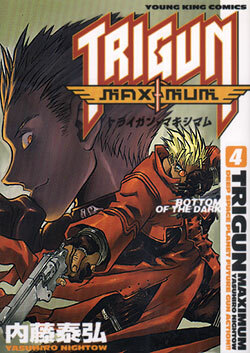 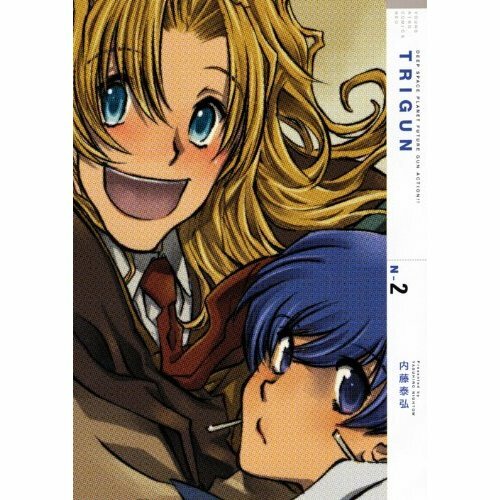 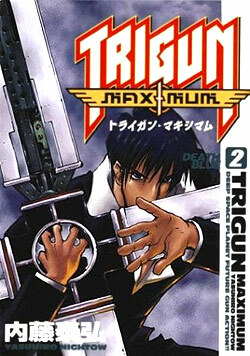 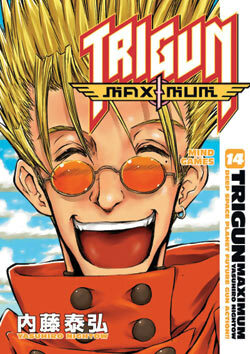 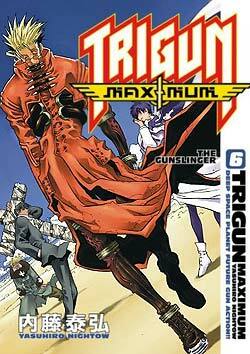 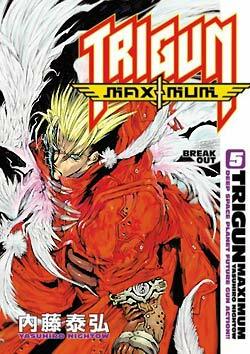 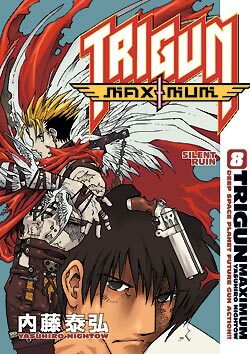 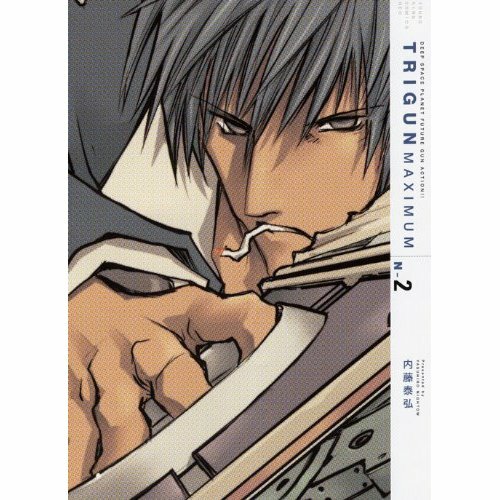 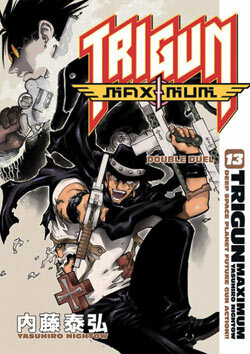 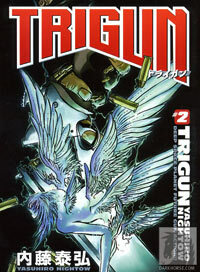 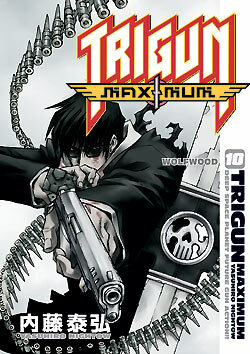 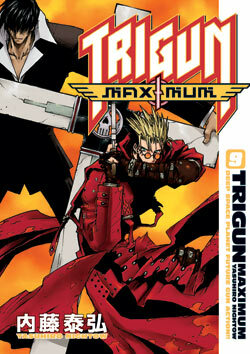 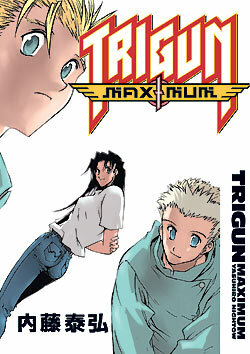 I had a request the other day for Trigun & Trigun Maximum covers. 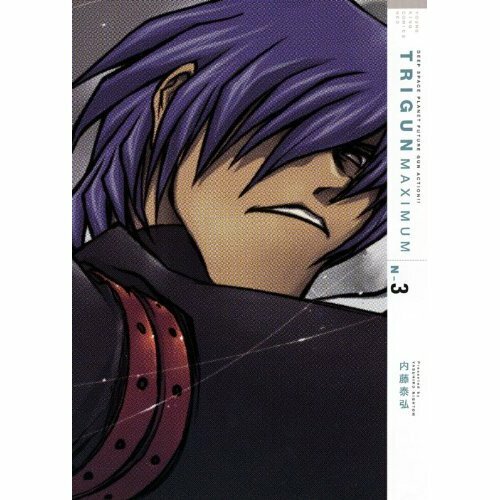 I haven't thought much about putting them all on a page together before - but since it's an easy request, here you have it! 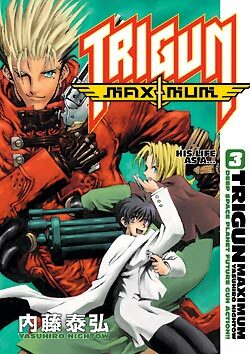 The following book covers are all the English renditions by Dark Horse (for copyright issues I'm just displaying these images, I'm NOT selling books or anything). 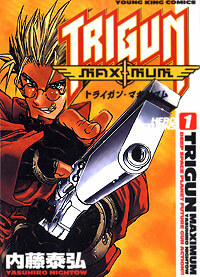 Luckily the Japanese covers are mostly identical, so I don't need to post those. 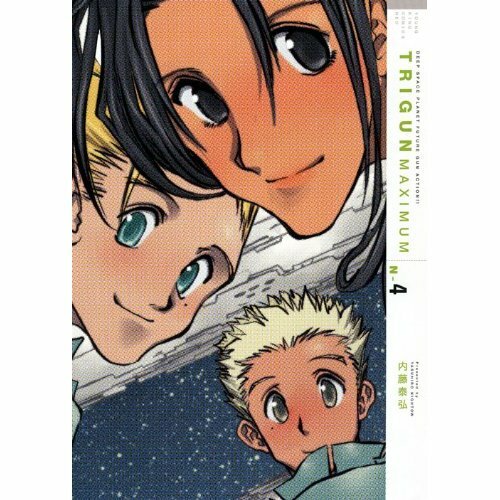 These aren't huge scans, my apologies.